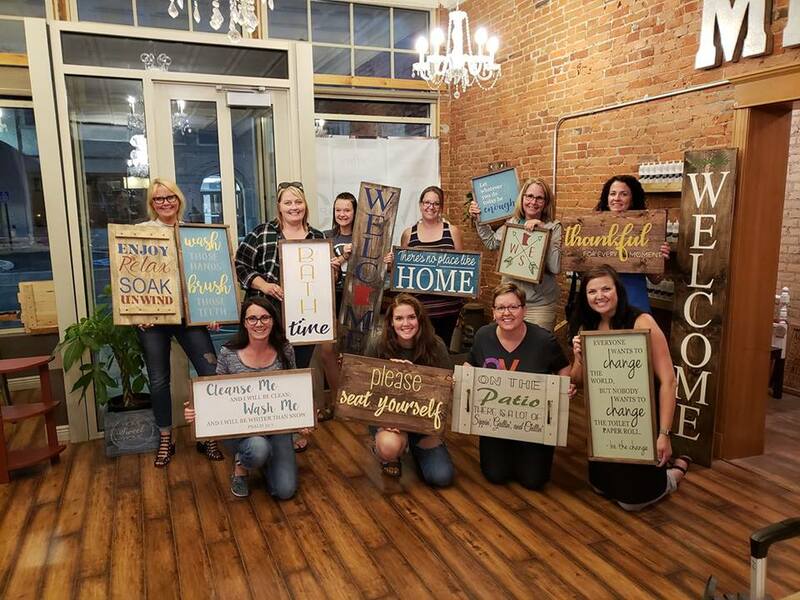 Join MMG Workshop for a fun evening being creative making signs – perfect for gift giving or for your own walls at home and an excellent GIRLS NIGHT OUT or DATE NIGHT! Head to our website and reserve your spot! Space is limited!